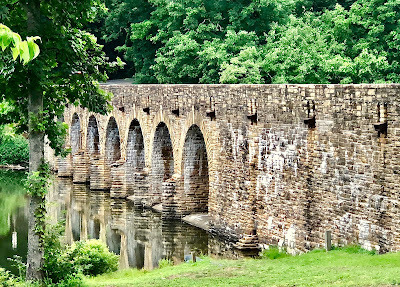 We went over to Crossville, Tennessee to see The Hunchback of Notre Dame enacted by the Cumberland County Playhouse recently and ended up spending a large part of the day at one of my favorite haunts — a state park. 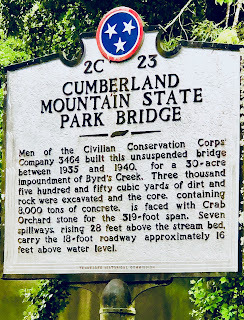 The Cumberland Mountain State Park especially attracted me because the CCC had used many hands and sweat equity to construct buildings and bridges in the park using native rock called Crab Orchard stone. The grand bridge in the photograph of this blog is the largest masonry structure ever built by the CCC and is a magnificent tribute to the work of young men enrolled in this program between 1933 and 1942. I’m always drawn to CCC structures and parks because my father, a civil engineer, was engaged with the CCC and WPA, both organizations being the springboard for his engineering career. When I walked through the CCC museum at the Cumberland Mountain State Park, I “juiced up,” as my godmother used to say about shedding tears, because I thought of my father working alongside a cadre of industrious young men who helped conserve and develop this country’s natural resources. The CCC was instrumental in building many Tennessee State Parks — a total of 17 — and most of these park structures remain in use today. Approximately 70,000 Tennesseans served in the CCC, and there were 77 CCC camps scattered throughout Tennessee. Their work included bridges, roads, dams, buildings, and parks, as well as conservation and reforestation projects. 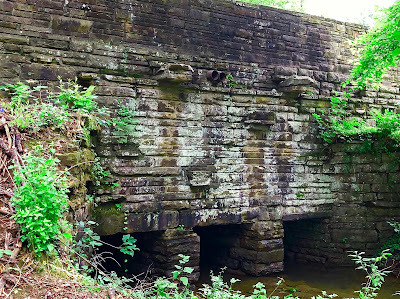 The structure to which I was drawn was the large stone dam, a seven-arch, steel-free bridge spanning Byrd Lake. A smaller bridge showing its age also offered a photo opportunity. 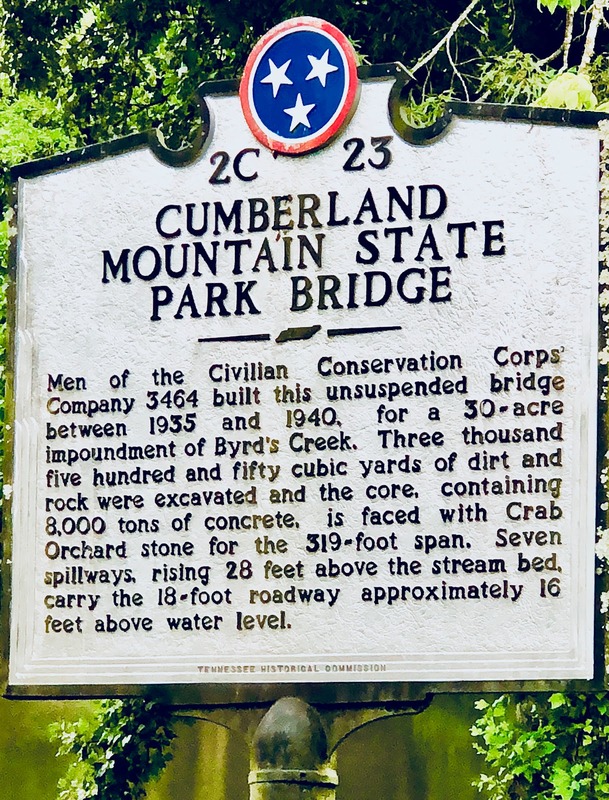 The Cumberland State Park, a 1,720-acre park, was acquired by the Farm Security Administration to provide an area devoted to recreational use for 250 families selected to homestead on the Cumberland Plateau. The Roosevelt administration established the Homestead Act to aid in the colonization of a sparsely populated section of Tennessee. At that time, the Act, which was later abolished, provided homes, food, and jobs for Cumberland Plateau counties. After the Act was abolished, many of the homesteaders remained in this area. Other Tennessee state parks built by the CCC include Pickett, Reelfoot, Montgomery Bell, Norris Dam, Big Ridge. T.O. Fuller, Nathan Bedford Forrest, Booker T. Washington, Harrison Bay, Cove Lake, and Pickwick Landing. Tennessee began its park system with federal programs that instigated individual parks, and, later, Depression Era recovery programs fostered the idea of state parks, and they began to burgeon. We ate lunch at the Homestead Harvest Restaurant in the park and sat by a window overlooking Byrd Lake, which is rumored to hold a bounty of catfish, crappie, shell cracker, and rainbow trout. 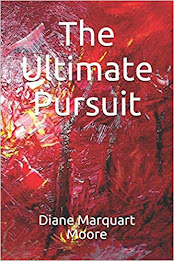 A group of “white hairs” had elbowed us aside and run for tables with choice window views, but a hospitable waitress, annoyed at their rudeness, managed to seat us at a window where we could watch a flock of geese parading by the lake. Bridges, rock houses, scenic bluffs, mountain streams, and biological diversity — all have been preserved through the Tennessee State Park system, and I’m one advocate that hopes our present national government oligarchy doesn’t tamper with our remarkable state park systems in the U.S. According to a University of Tennessee study, state parks, especially in rural areas, impact the economy in a positive way, as well as help the health and quality of life of visitors to the parks and residents in the surrounding communities.